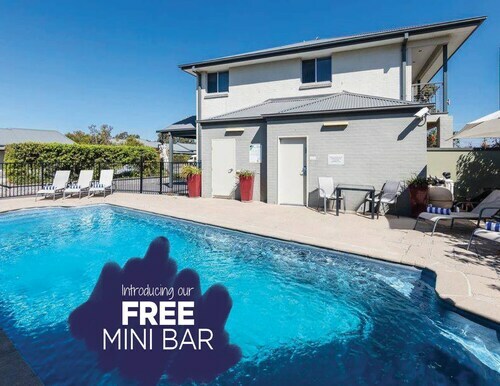 This family-friendly Lovedale hotel is located near the airport, within 1 mi (2 km) of Hunter Valley Golf & Country Club, Hungerford Hill, and Allandale Winery. Roche Estate is 2.9 mi (4.6 km) away. 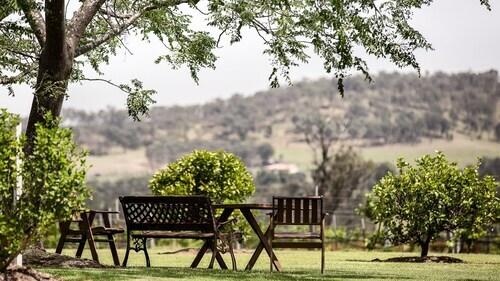 Situated in Lovedale, this guesthouse is 0.7 mi (1.2 km) from Allandale Winery and within 3 mi (5 km) of Hunter Valley Golf & Country Club and Hungerford Hill. 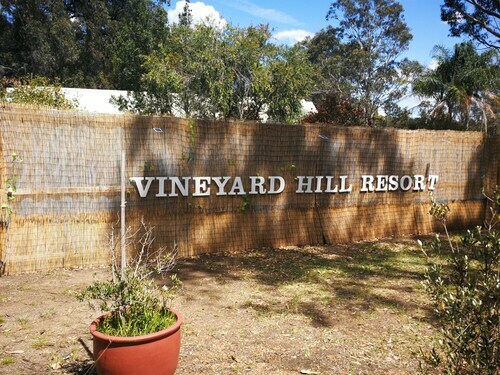 Gartelmann Wines and Hunter Valley Zoo are also within 3 mi (5 km). Situated in Lovedale, this bed & breakfast is within 9 mi (15 km) of Gartelmann Wines, Allandale Winery, and Hunter Valley Golf & Country Club. Moorebank Vineyard and Lucy's Run are also within 9 mi (15 km). Situated in Lovedale, this golf cottage is within 3 mi (5 km) of Moorebank Vineyard, Lucy's Run, and Hungerford Hill. Bimbadgen Estate and Hope Estate are also within 6 mi (10 km). Situated in Lovedale, this luxury apartment building is 1.3 mi (2.1 km) from Gartelmann Wines and 2.2 mi (3.6 km) from Allandale Winery. Hope Estate and Roche Estate are also within 6 mi (10 km). Situated in Lovedale, this luxury bed & breakfast is 1.4 mi (2.3 km) from Gartelmann Wines and within 6 mi (10 km) of Bimbadgen Estate and Moorebank Vineyard. Lucy's Run and Hungerford Hill are also within 6 mi (10 km). Situated in a rural location, this luxury cottage is within 9 mi (15 km) of Gartelmann Wines, Allandale Winery, and Hunter Valley Golf & Country Club. Moorebank Vineyard and Lucy's Run are also within 9 mi (15 km). 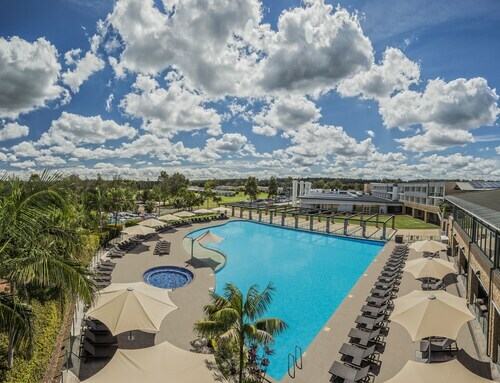 Heading to Hunter Valley? Are you after somewhere to crash where it is all happening? 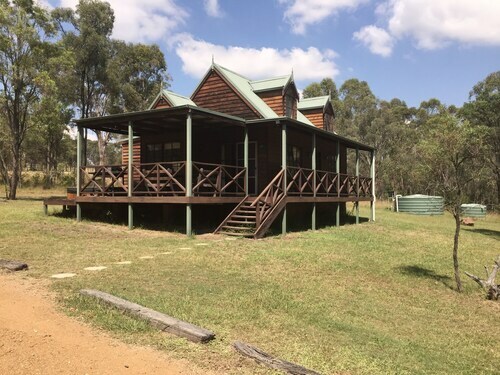 You can choose from 21 options within 5 kilometres of the heart of Lovedale on Wotif. 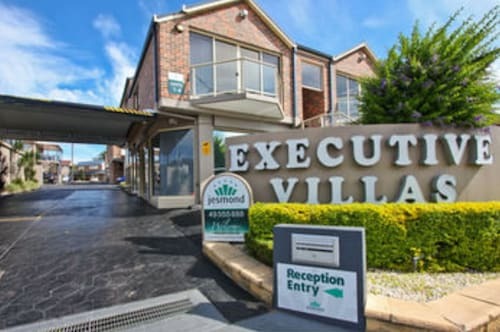 Think about booking the Talga Estate or the Grand Mercure Apartments The Vintage Hunter Valley. These are not far from the city's main area. If none of these are available, don't stress. Investigate the Manzanilla Ridge and the Chateau Elan. Although it's situated 14 kilometres outside of the central area, Rutherford is definitely worth checking out. It has 3 accommodation options to select from, Best Western Plus Hunter Gateway and Old Maitland Inn. If you find yourself needing more accommodation options in Lovedale, try the Cedars Mount View and the Longhouse. They are 15 kilometres and 6 kilometres away from the city's main streets. If these two aren't the best fit, try the Carriages Boutique Hotel or the Lilies Luxury Retreats. The close by localities of Aberdare and Weston are worth seeing. Aberdare is 10 kilometres to the south of Lovedale, while Weston is 11 kilometres to the southeast. Aberdare accommodations are the Potters Hotel Brewery Resort and Cumberland Motor Inn. 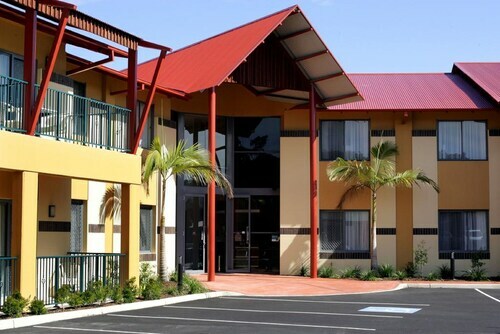 Weston choices include the Kurri Motor Inn and Station Hotel Motel Kurri Kurri. Before you say "see ya later" to Hunter Valley, make sure you catch a local game. Find Newcastle International Sports Centre to the southeast of Lovedale. To stay nearby, make a reservation at the Quest Newcastle or The Gateway Inn. For visitors flying to Lovedale, the most convenient airport is Williamtown Airport. The closest place to stay is the Mercure Newcastle Airport. How Much is a Hotel Room in Lovedale? 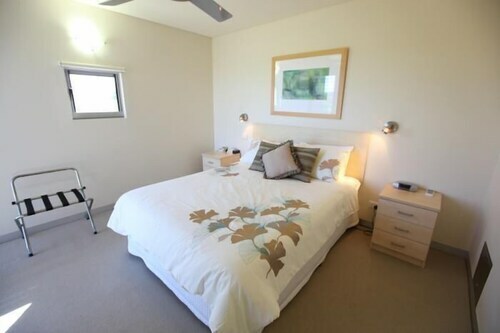 Hotels in Lovedale start at AU$165 per night. Prices and availability subject to change. Additional terms may apply.